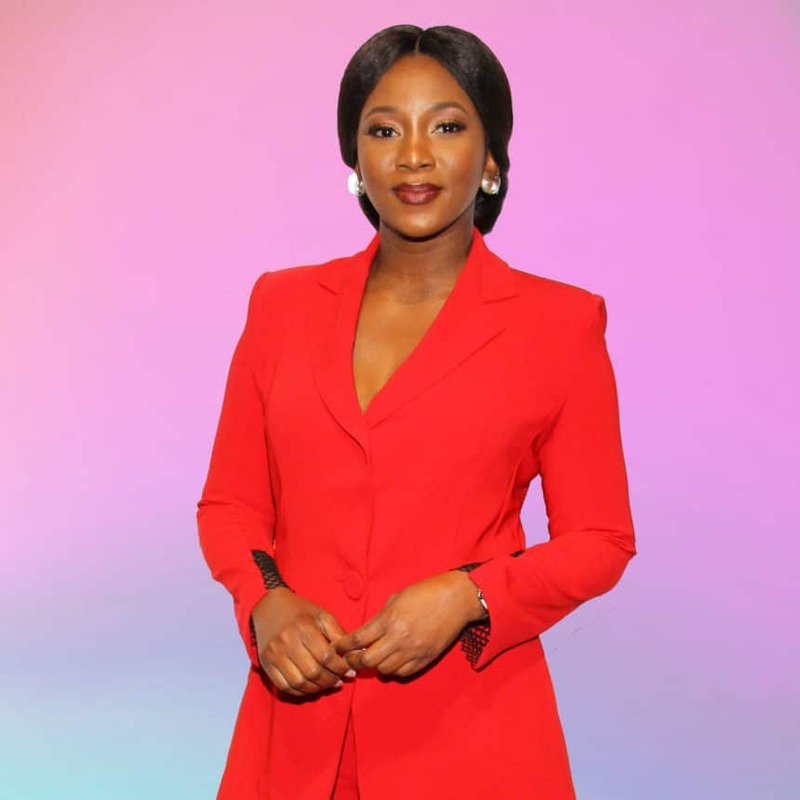 Genevieve Nnaji is the darling of Nollywood, Nigeria’s multi-billion dollar movie industry. And after having enjoyed over two decades as one of the most popular and successful actresses in the industry, she recently made history with her directorial debut, Lionheart. The film, which debuts on Netflix Friday, follows a woman who has to step up to help run her father’s company, became Netflix’s first original film from Nigeria after the streaming giant purchased the worldwide rights in September. 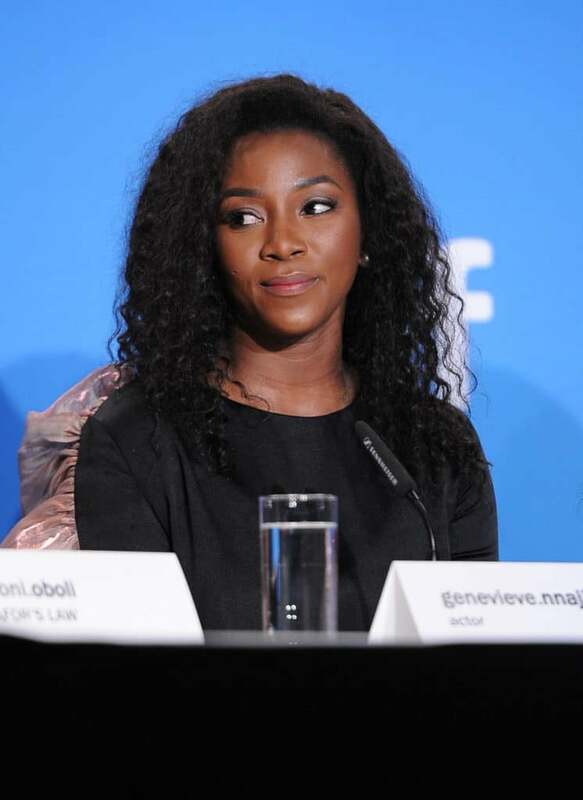 “I am thrilled that through Netflix, the film will be available to a global audience,” Nnaji tells ESSENCE. The director and actress also spoke to us about her film, Hollywood and her transition from actress to director. ESSENCE: Why did you decide to move behind the camera after many years of success in front of it? Nnaji: I believe the right story and intent called for it. I was ready to become a storyteller beyond portraying a singular character. The only way to fully share the vision I had was getting behind the camera lens, and I look forward to sharing more. Where did the idea for Lionheart come from? Lionheart stemmed from my desire and hunger to shed light, and to speak the truth of what it’s like to be a young [woman] trying to make it in a world that is dominated by men. That being said, it was equally important to me that the movie was light-hearted and warm, so the environment in which it was told was crucial as well. What were you most worried about with your director-actor role in the movie? I was most worried about being in two places at once. As an actor, you get on set at your call time and leave when you wrap your shoot for the day. As a director, you are first in and last out. I had to stay up long enough to go through the rushes of the day as well as plan out the scenes for next day’s shoot. It was difficult and very challenging, but with sheer determination and tenacity, as well as a very efficient crew, Lionheart was made. As Netflix has made a shift towards Africa, and your film became the first original Nollywood film to ever be purchased. How did that deal come about? Our movie had been accepted into the Toronto International Film Festival and that was where Netflix acquired it. I am thrilled that through Netflix, the film will be available to a global audience. How easy is it for Nollywood to break into Hollywood and vice-versa. Do you see potential future collaborations in the future? I believe authenticity has a home in today’s globalized world. A good human story with relatability from anywhere will travel far and resonate with viewers despite their backgrounds. For those who have never watched a Nollywood film, which film would you recommend they watch first? Rattle Snake, October 1, and of course, Lionheart. Who in Hollywood would you most like to collaborate with in the future? And what movie have you watched that you wish you made? I would love to collaborate with Jordan Peele, Shonda Rhimes, Issa Rae, Patty Jenkins, Ava Duvernay, or Angelina Jolie. [As for movies, ] Crash, Get Out and Black Panther. What next for you? Would you like to keep directing? Yes, definitely. There are so many stories out there yet untold.